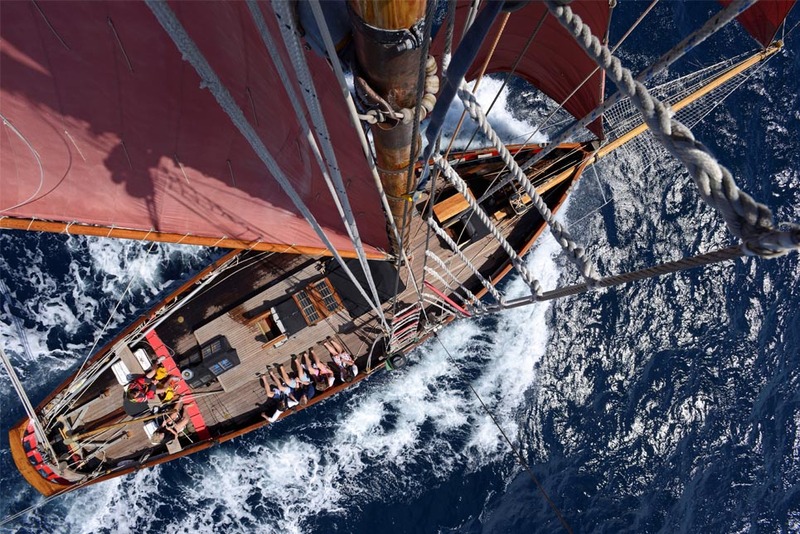 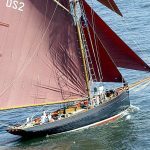 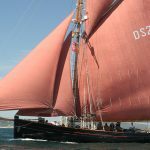 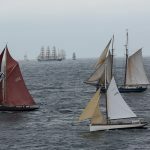 Jolie Brise is the truly world famous, 24 metre, Gaff Rigged Pilot Cutter. 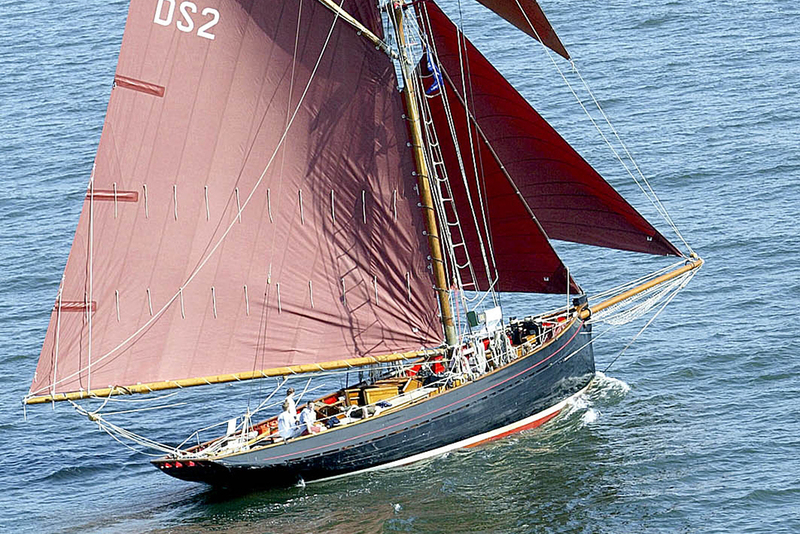 Built in 1913, some of her many claims to fame include: three times overall winner of the Fastnet Race; daring rescue of the crew of the Adriana in the 1932 Newport-Bermuda race; was the last sailing vessel to carry the Royal Mail under sail; overall winner of Tall Ships Races 1980; overall winner of Tall Ships 2000 Transatlantic Race programme; overall winner Tall Ships Races 2008; overall winner Tall Ships Races 2011, 2015 and 2016. She has been operated, maintained and owned by Dauntsey’s School since 1977. 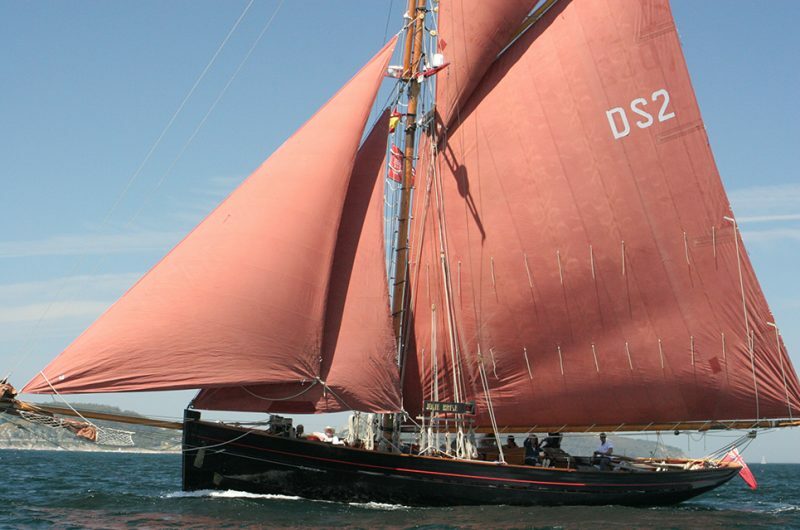 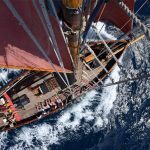 Over the last 49 years, with Dauntsey’s students she has sailed 200 miles inside the Arctic Circle; has travelled as far East as St Petersburg in Russia; as far South as Western Sahara and as far West as South Carolina, and has covered in excess of 175,000 nautical miles. 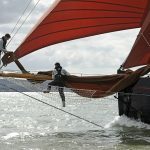 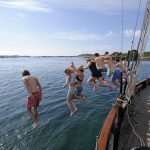 On Jolie Brise, you will get to take part in all aspects of running this world-famous boat, helming, navigating, cooking, absolutely everything. 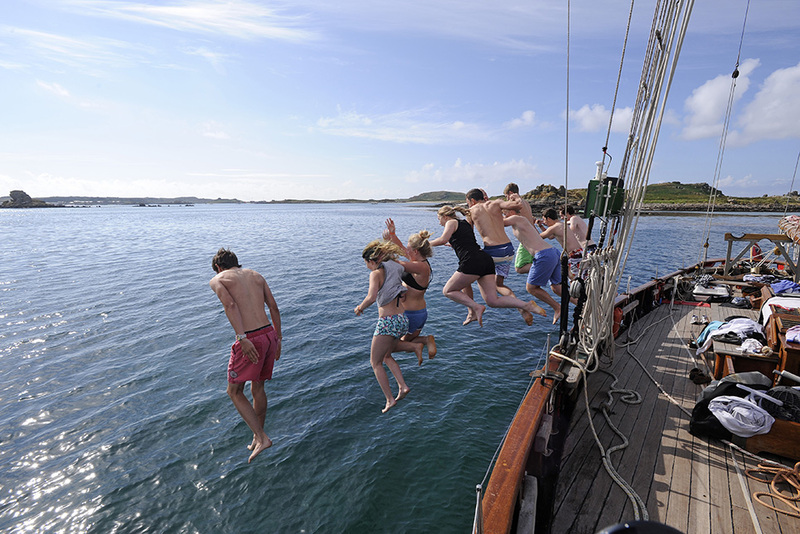 We have a good laugh on the boat, so a good sense of humour is important. 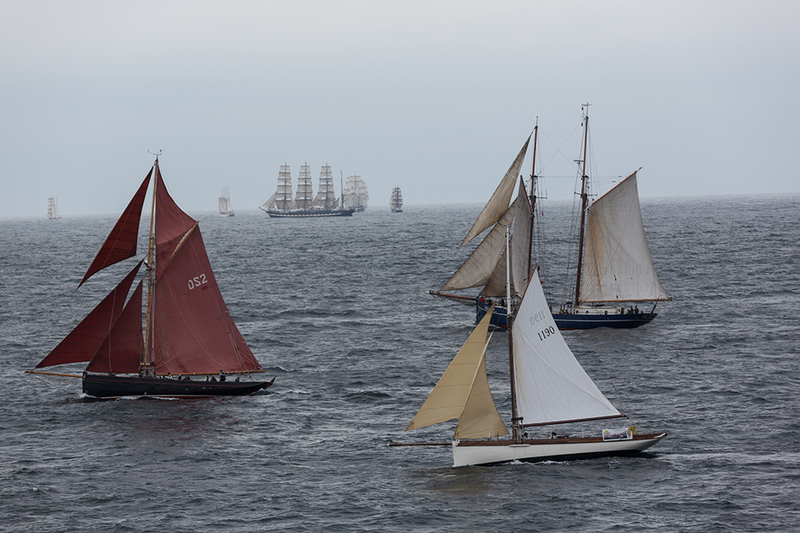 We also like to compete and win in the races as much as we can. 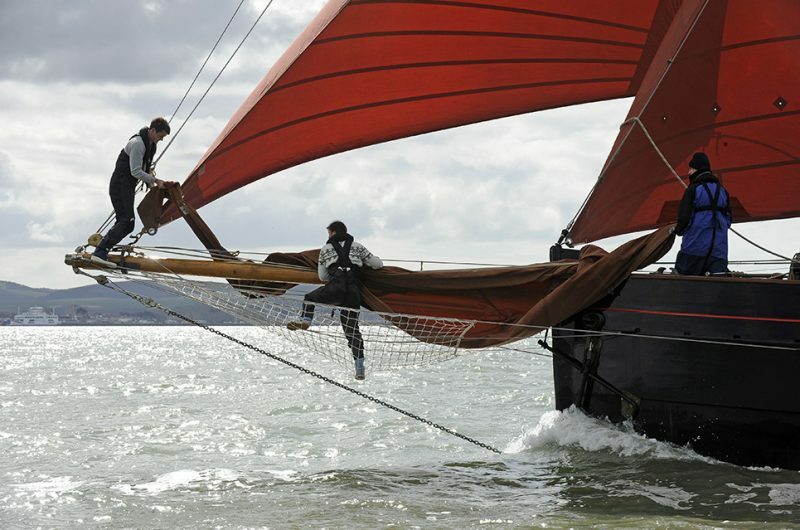 We offer UK RYA courses up to Watchleader. If you wish to progress further, we can help with that above Watchleader after you leave the boat.